Have you been playing FTL for 30+ hours already? Are you seeing the same names appear over and over again? Are you tired of having the same old crewmen re-join your ship during your journey? Well fret no more! For now there is the Extra Names Mod! Wait till the manager finished integrating the mod. Start FTL – Faster Than Light. The impeccable Zoë Quinn suggested the idea of Indie Mixtapes – Small collections of indiegames going well together. And endless staircase, in which (possibly) something might be in. Or not. You’ll have to figure it out. You’re stuck in some sort of maze, which doesn’t conform to rational logic. Also, you might be losing your grip on sanity. Science has created the next evolutionary step of mankind, weird-looking humans without eyes. What yould go wrong. 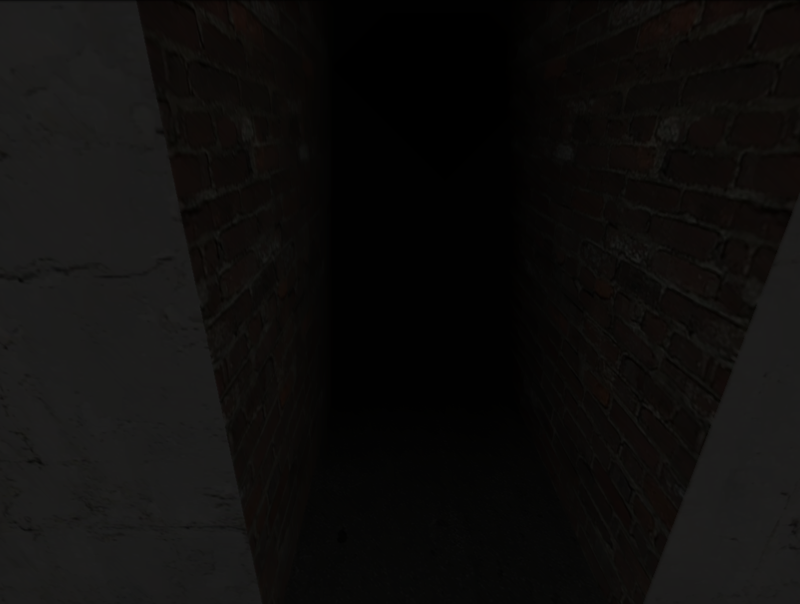 You’re in an underground complex in which weird artefacts and monsters are housed, when the power goes out. Features randomly generated levels and a thing that will kill you if you don’t look at it. You also have to blink every few seconds, because otherwise it’d be easy. A different take on the endless staircase. Features more things that go bang in the night. 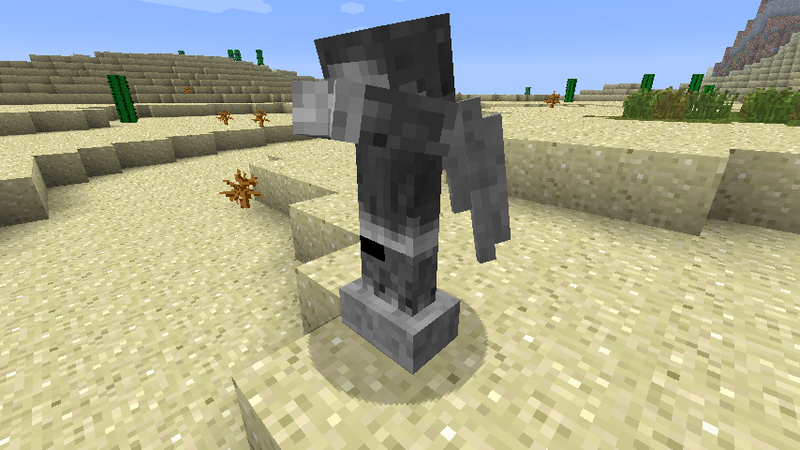 Adds the Weepings Angels from Doctor Who to Minecraft, statues that only move when you don’t look at them. 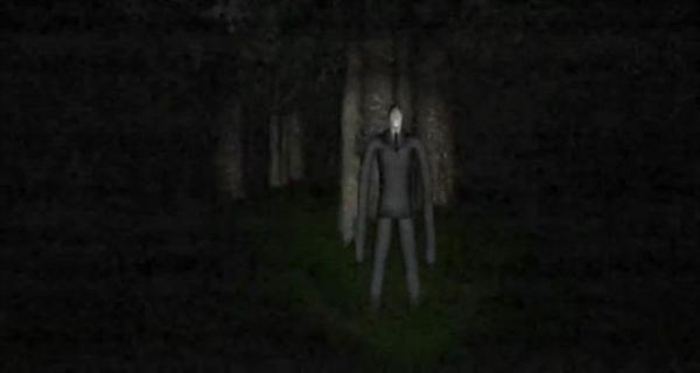 You’re alone in the woods. There might also be a guy following you. So I just played 401 of the 1406 games this LD (How? I’m a wizard). Here are some that stood out in one or more categories / are particularly interesting / are horribly underrated and deserve more plays. I have no idea what’s going on. Some kind of cube-simulation, I fathom. But it is quite pretty. Ridiculously good-looking point+click full of nice little gags. It’s essentially Rainbow Road, but with a self-creating dna-path. You are Darwin. Dig out fossils to prove evolution, all whilst avoiding the church! Also, this game has the most sensible use of the NumPad ever. Top that! Play this game blind. Do not read the description. Do not read the comments. Every bit of information will cloud your playthrough. Just do it. 1-day-extra-game by Zed, which is quite focussed. You are the Ludum-Dare-Theme “Evolution”. Show the other themes who’s boss!